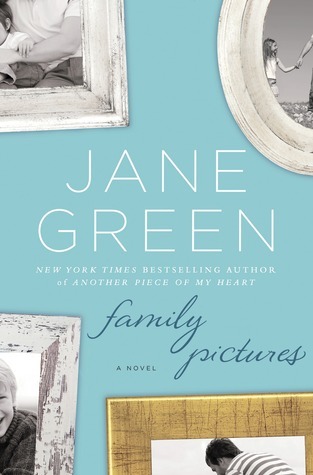 Veronica won the ARC for Family Pictures by Jane Green on Goodreads as part of the first-reads program. This is my first Jane Green novel and I am delighted to have been lucky enough to get to read this before it hits the shelves. The story is compelling, characters so lively that I swore could be my neighbours and were more real than anything manufactured on "reality TV" programming. Family Pictures is one that will stay with you through the years. It redefines what family actually is and what you may think is perfect isn't all that it seems. 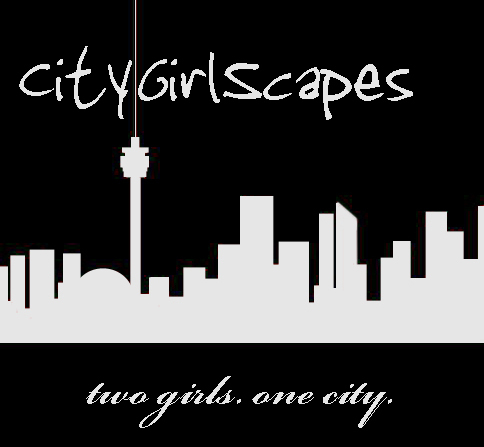 Sylvie and Maggie live on opposite coasts but are bound together in the most devastating way. Having both been betrayed, each moves on with their lives, coping the best way they know how. Years later they are brought together again by tragedy. This time, they realize that they're kindred spirits and embrace all that has happened to them was a blessing in disguise; enabling them to be who they were truly meant to be. Family Pictures hits shelves on March 19 and it should be on yours. City Girls Rating: 4 glasses of wine out of 5.